It’s healthy, it’s creamy and best of all, it’s a winner with most kids (and adults too). Yogurt is always high on the request list for breakfast, lunch boxes, after school snacks and even dessert with my kids and has been since they were babies. Although not as expensive as some other super foods (yes, I’m talking about YOU Acai Berries and your consistently high price tag!). And let’s face it, buying individual tubs and squeezie packs each week can burn a pretty big hole in the budget. The good news is you can easily make your own yogurt at home with the right equipment. The even better news? 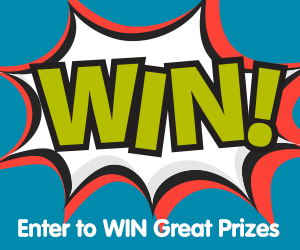 We’ve got that exact equipment to give away! 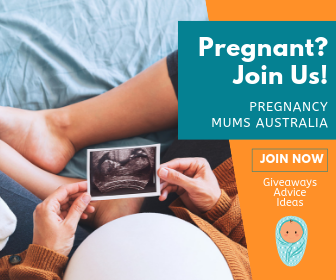 Keep scrolling for your chance to WIN 1 of 3 EasiYo Starter Kits (worth $44.70 each) that come with everything you need to make, store and enjoy yogurt at home or on the go. 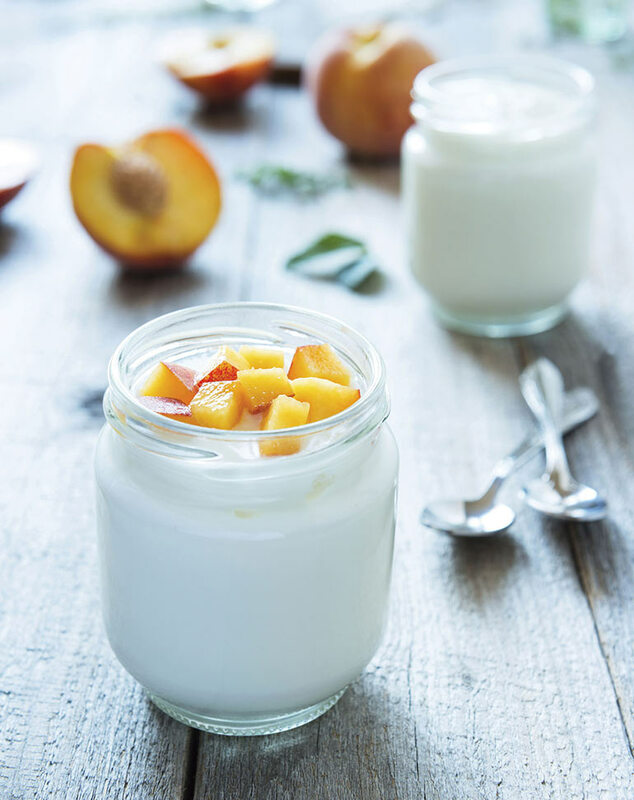 Costs aside, another concern with store bought yogurt is the added preservatives, flavouring, sugars and sweeteners that some brands load their products with. 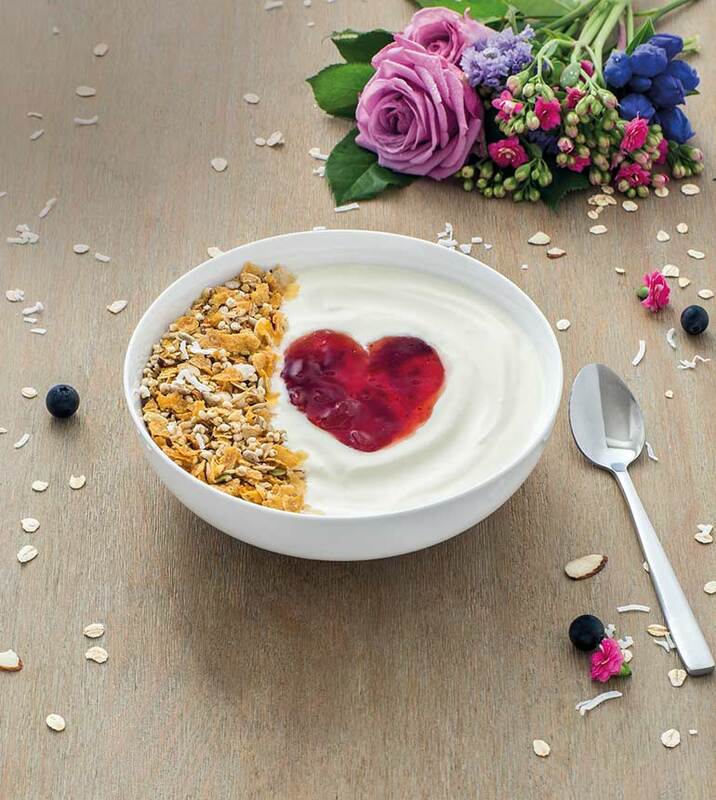 When you make your own yogurt you’re in charge of everything that goes into it – including the sugar content! And when you take out the sugars and nasties from yogurt, you are left with heaps of good stuff – including probiotics and calcium. This is exactly what you can do with the EasiYo starter kit – take out the added nasties and make a purer, healthier option. You can add extra flavouring to make it sweeter, but you get to control just what goes into each batch. And no more unintentional sugar rushes that leave your kids bouncing off the walls. The process of making your own yogurt isn’t a new one. People have been doing it for hundreds of years. But a lot has changed and yogurt making is a LOT easier than it used to be. 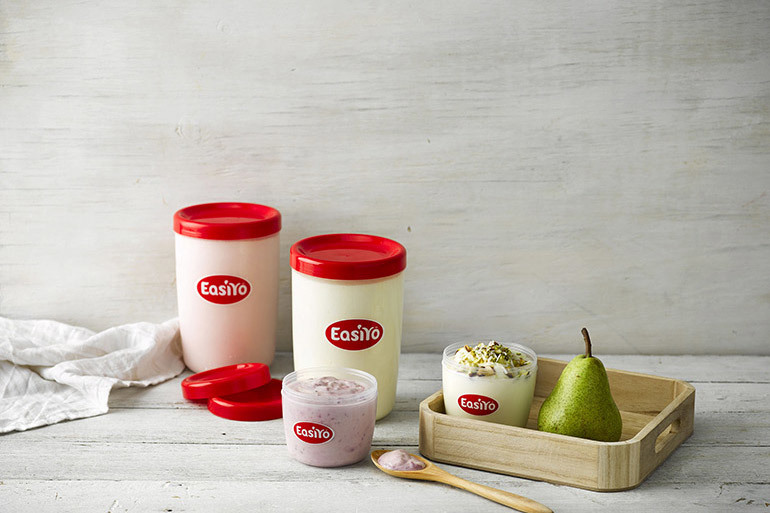 The secret to successful yogurt making is EasiYo’s yogurt maker, which holds the setting at a constant temperature to ensure the cultures develop properly. No need to guess or constantly monitor the machine. It literally takes three steps. And all of them are so easy even the kids can “help”. Simply fill your yogurt jar halfway with room temperature drinking water, add the contents of the yogurt sachet, pop on the lid, give it a good shake, add more water and shake again. Push the plastic insert spacer down inside the EasiYo Yogurt Maker as far as it can go and pour boiling water into the Yogurt Maker to the top of the plastic insert spacer. 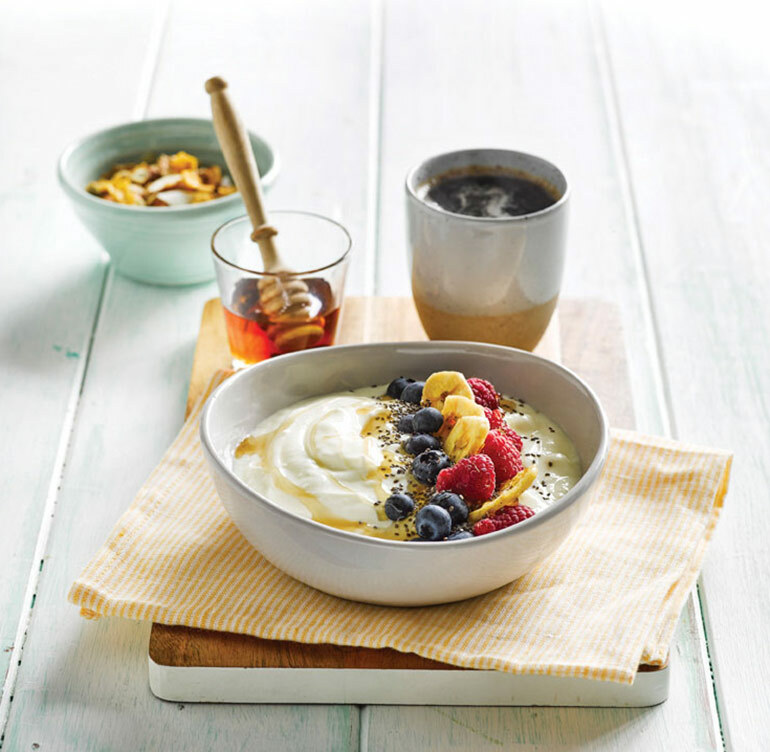 That’s it – yogurt magic! Give the EasiYo starter kit a go and you’ll see it really is foolproof. Honestly, if I can do it, then anyone can. You can pick up an EasiYo starter kit at Australian NaturalCare now and save 20%. 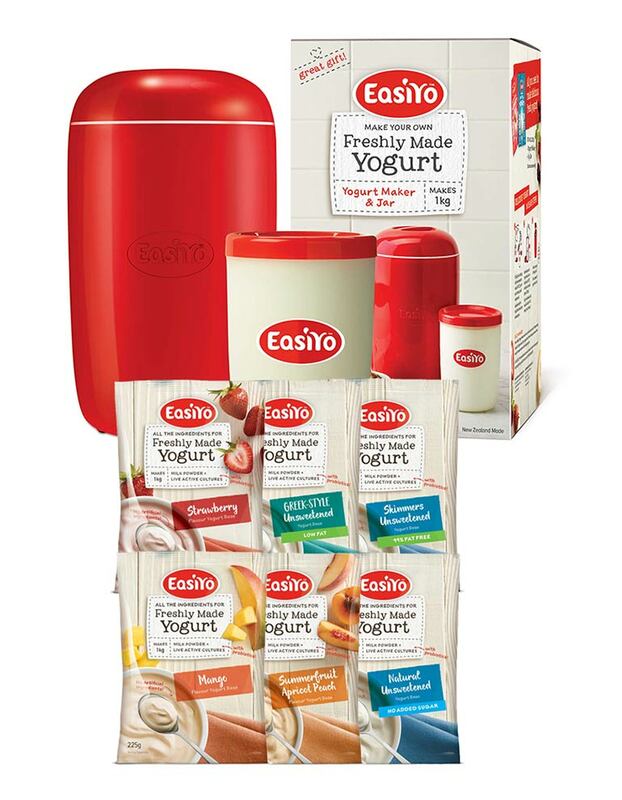 Worth $44.70, pay just $35.95 for the yogurt maker, two jars (so you can keep a continuous supply of yogurt) and six sachets to make 6kg of yogurt (in a combination of flavours and plain styles). Thank you for an opportunity to win; looks great and so easy to make, good luck everyone.